DDC Laboratories India has now reached in the city of Srikakulam. 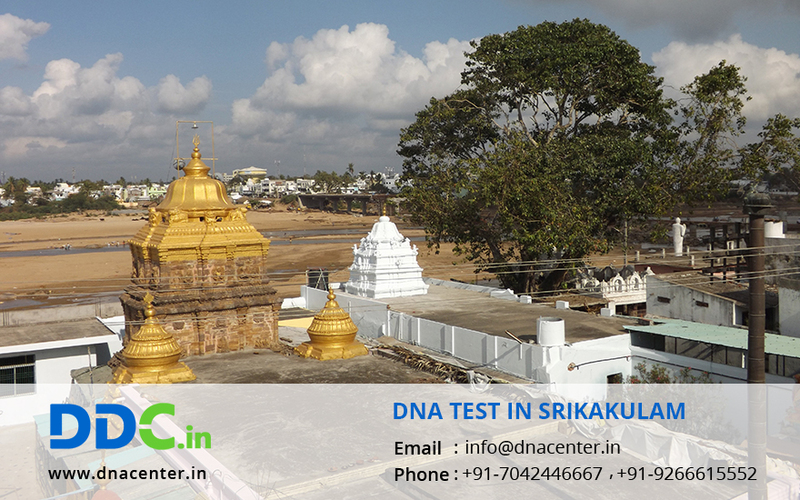 DNA Test in Srikakulam Andhra Pradesh can be undertaken for both legal and personal purposes. DNA Diagnostics Srikakulam is a AABB Certified laboratory. DNA test has acted as a tool to unite people across this Globe. DNA test in Srikakulam helps the people to legally prove their relationship by DNA testing. It is accepted by court. DNA test can prove to be fruitful in case when a dead body has decomposed and is beyond recognization. DNA test helps to find the identity of the deceased.